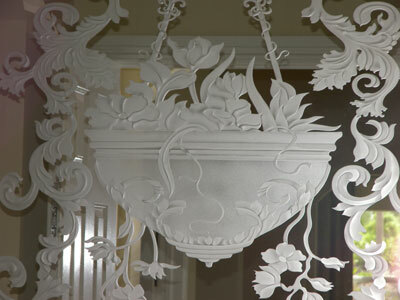 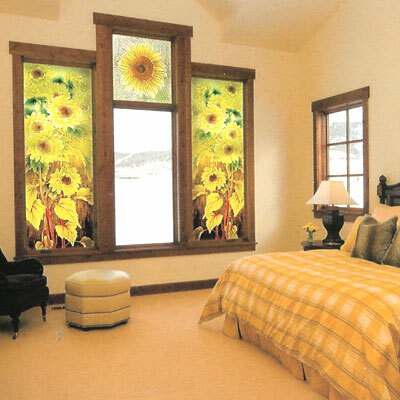 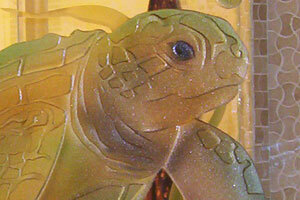 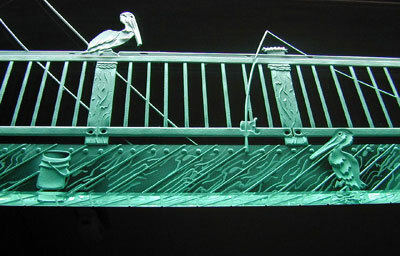 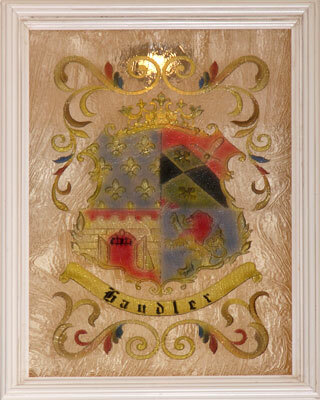 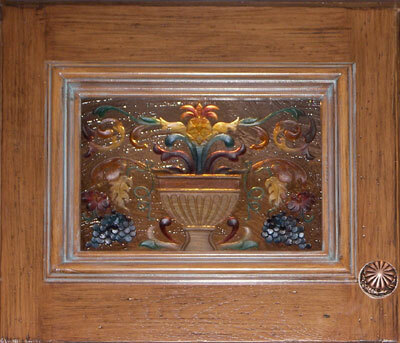 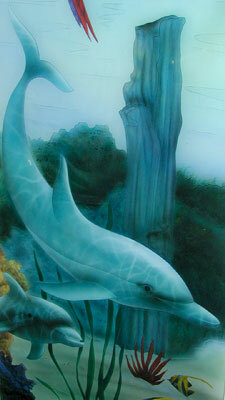 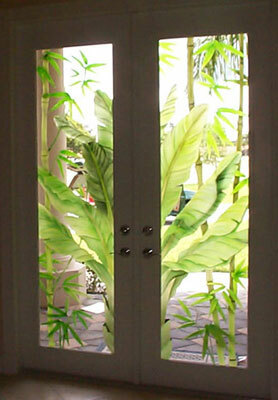 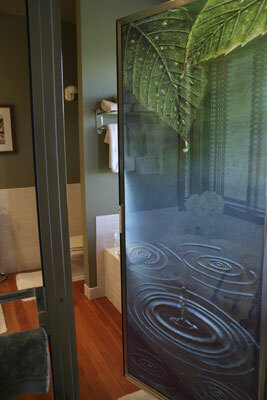 Carved and painted glass are some of our most artistic offerings. 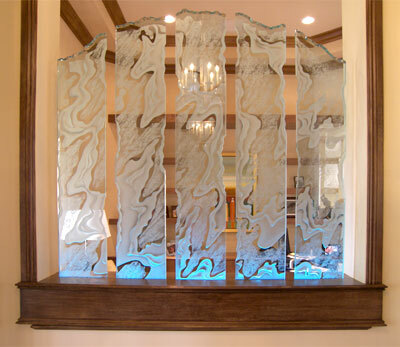 Rather than sandblasting an frost onto the surface, the glass is actually carved out, resulting in a truly three dimensional surface. 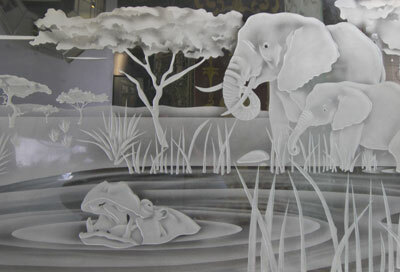 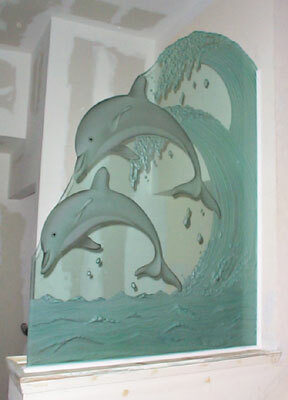 The glass can then be airbrushed and painted if desired. 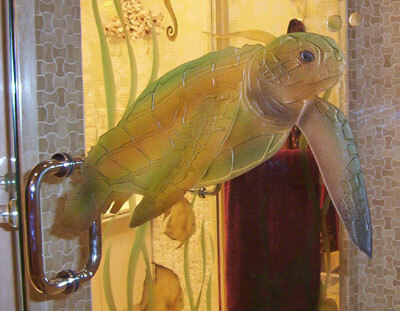 The final piece is elegant, tactile and one of a kind. 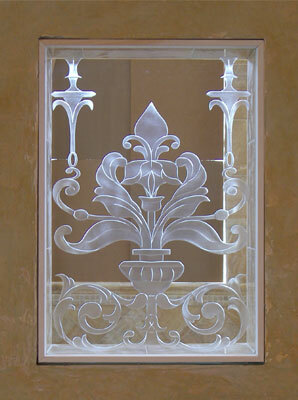 Each piece of glass is necessarily custom, so any design is possible. 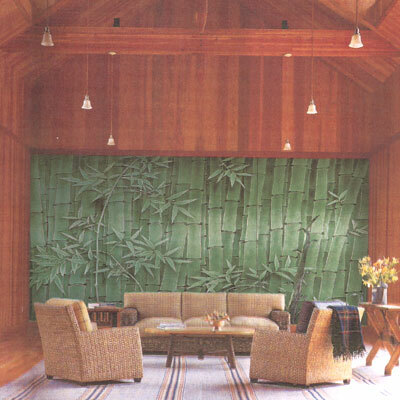 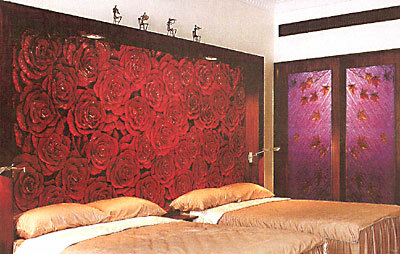 There are, however, some standard patterns to choose from as well, offering as much or as little detail as required. 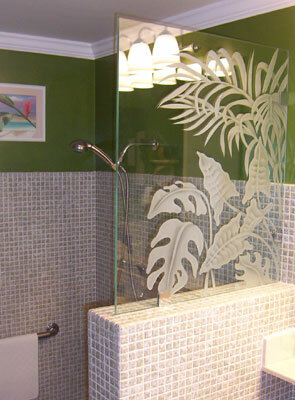 Any type of glass can be used as a base, and if necessary, it can conform to safety glass standards.